Whether you have never picked up a gun in your life before, or are a seasoned shot, we can guarantee a memorable session on our Clay Pigeon Shooting range. 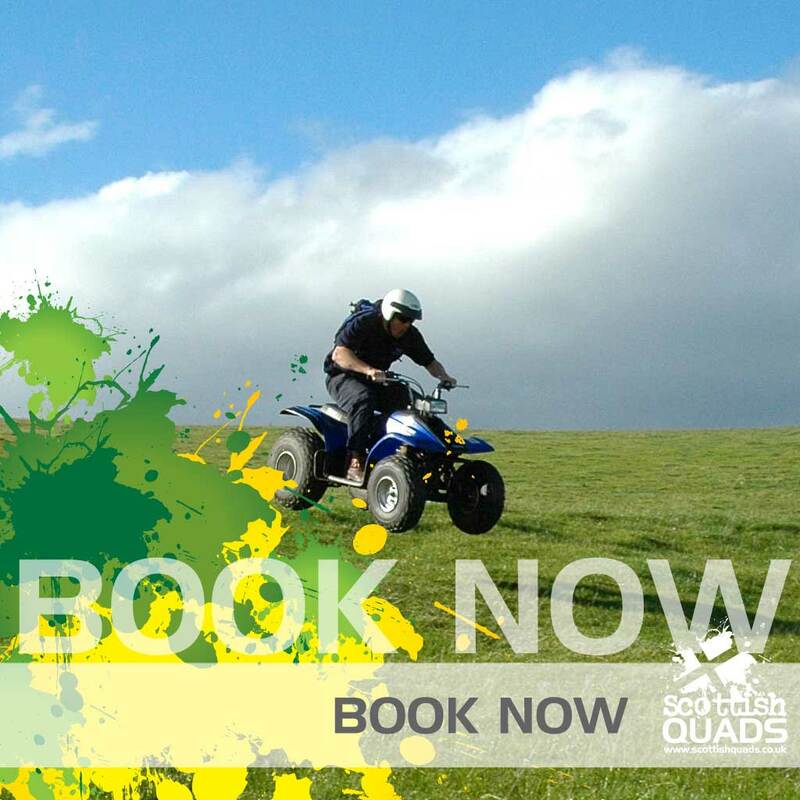 Enjoying a spectacular location overlooking Strathbraan, your country sports experience will be second to none. 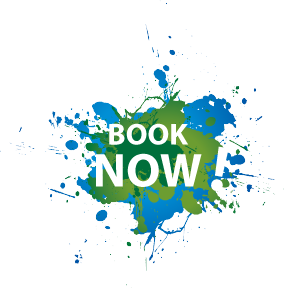 Our experienced instructors will guide you through gun safety before teaching you how stand, aim and fire. We have different guns to suit kids, ladies and gents and our LaPorte 185PC competition standard traps can provide a range of challenging shots. 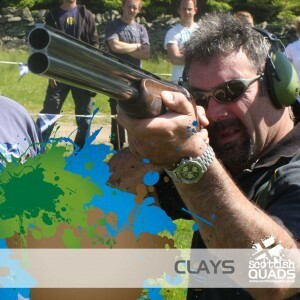 Clay Pigeon Shooting adds a great competitive element to your day, our instructors are more than happy to keep score. 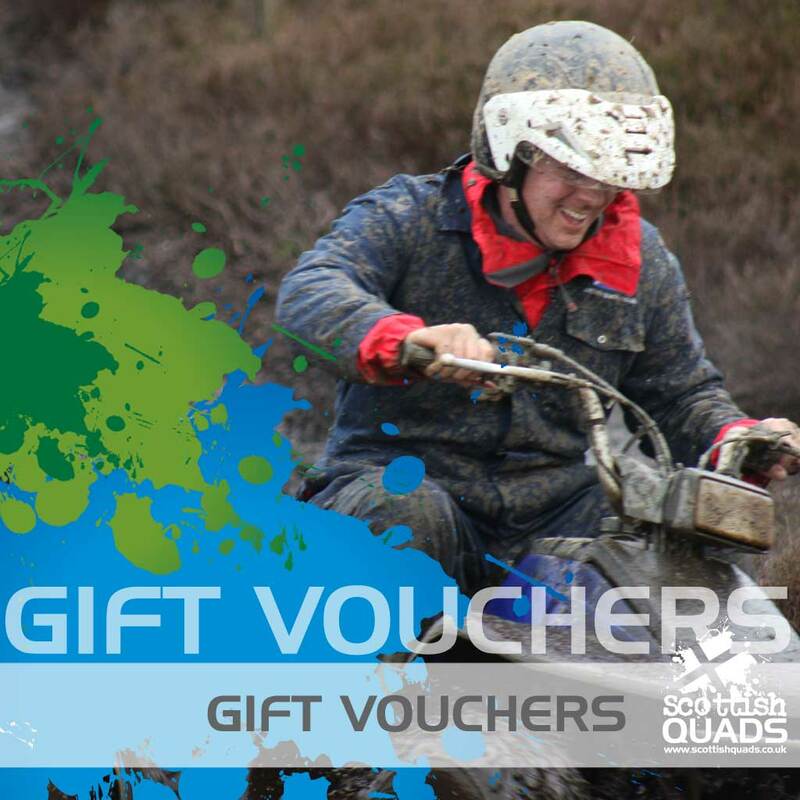 You may even be lucky enough to win that sought after prize, the Scottish Quads Hot Shot Whisky. 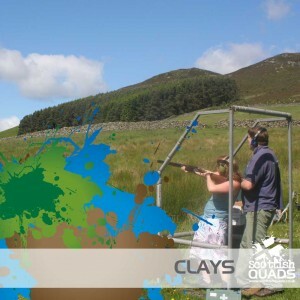 We operate Clay Pigeon Shooting all year round in any weather. 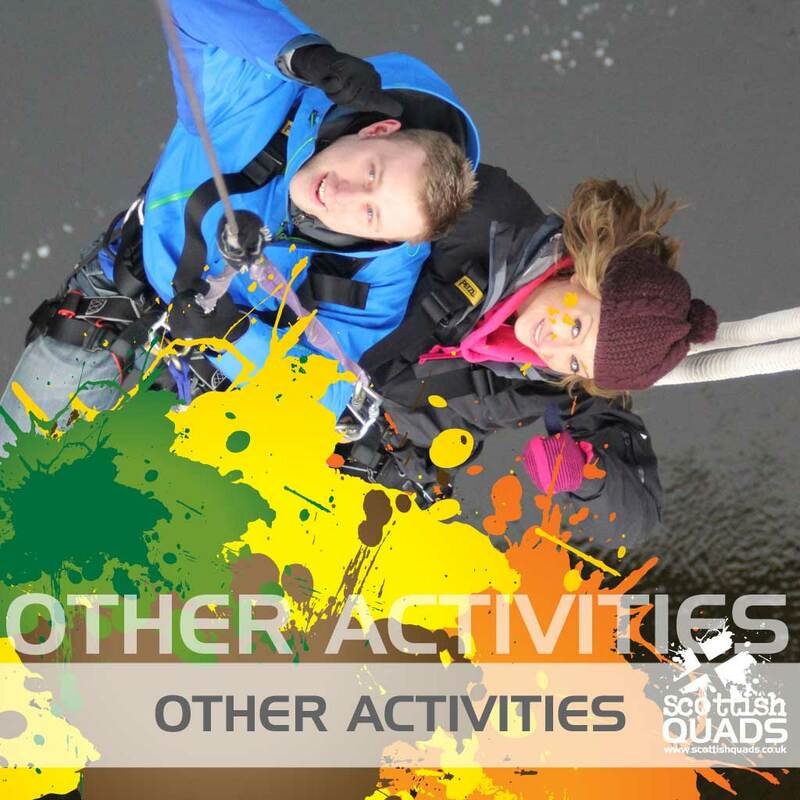 All safety equipment is provided as well as tuition from one of our fully qualified instructors. You will be outdoors, please dress comfortably for the weather.